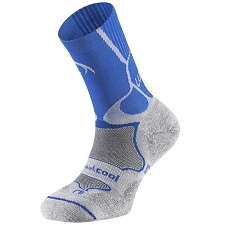 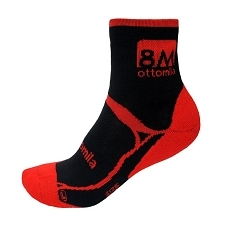 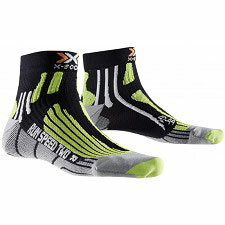 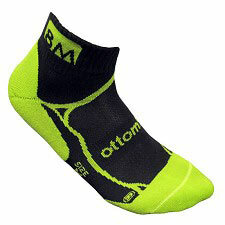 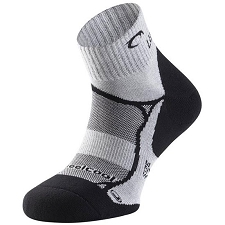 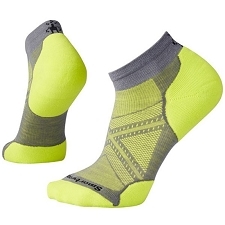 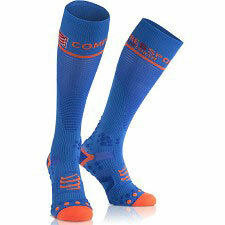 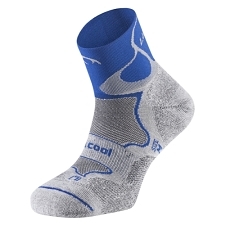 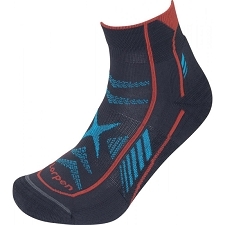 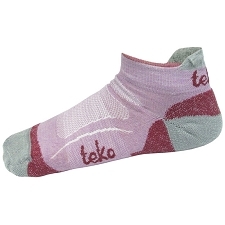 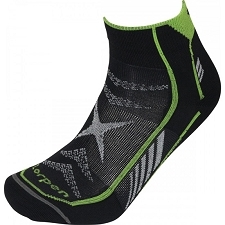 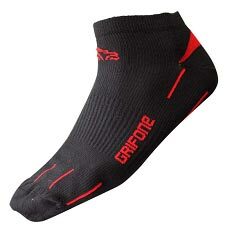 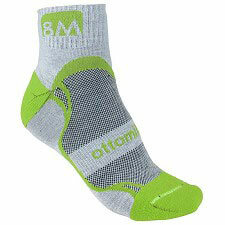 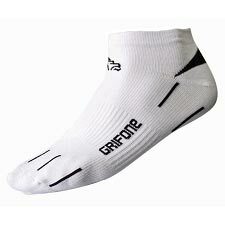 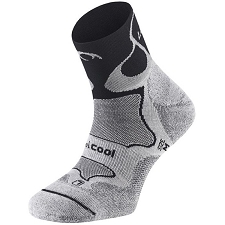 Men's technical running socks for competition use. 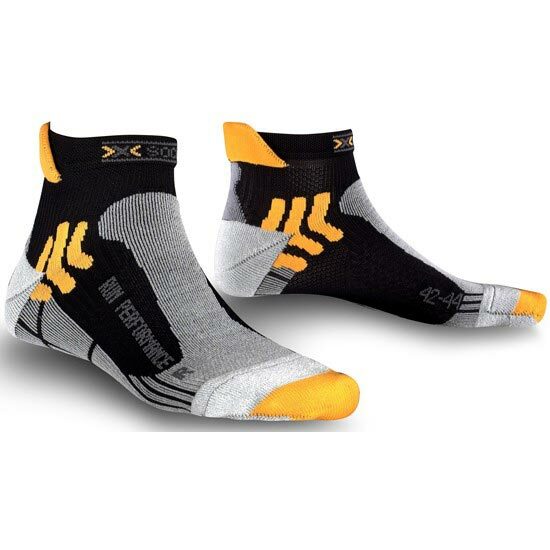 Although pleasantly light and soft to the touch, the X-SOCKS® Run Performance socks pack a real punch for your feet. 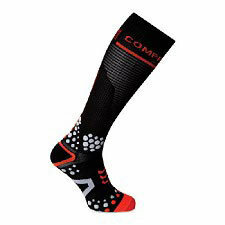 Cushioning zones are placed on the most anatomically vital areas to reduce the risk of pressure points and abrasions, even during endurance endeavors. 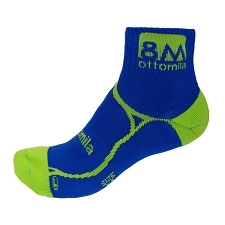 Your feet have constant ventilation and are therefore airconditioned by natural means through the breathability of the newly developed materials and the mesh knitting techhniques used in the ventilation zones. 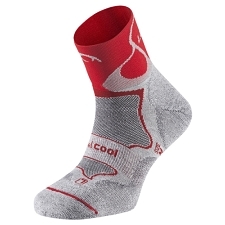 A flap on the heel keeps the sock from slipping into the shoe. 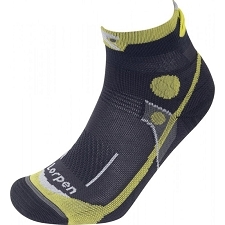 ToeTip Protector. 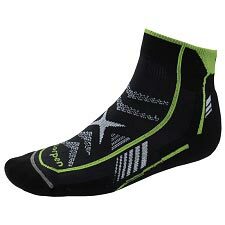 Asymmetrical impact-absorbing protectors made of hollow-core Robur™ fibers cushion and protect toes at the pressure-sensitive tips. 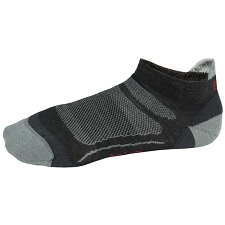 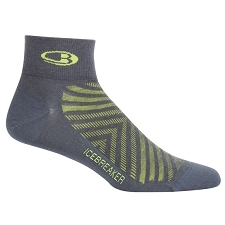 Pull-On Non-Slip Flap prevents the sock from slipping into the shoe. 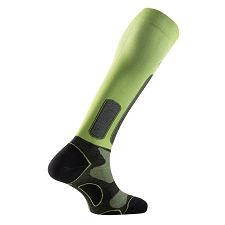 Stretching Rib provides maximum elasticity and ideal fit, and air can easily circulate along the ribs. 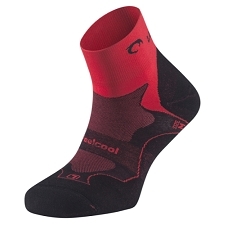 AirFlow™ AnklePads. 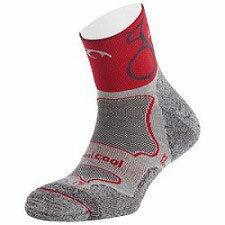 Ankle bones are often scraped up during falls since they jut out from the sides of the legs. 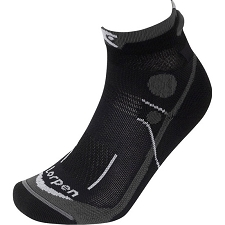 The crescent-moon-shaped alignment of the pads offers the best possible protection without affecting the ventilation ability of the AirConditioning Channel®.